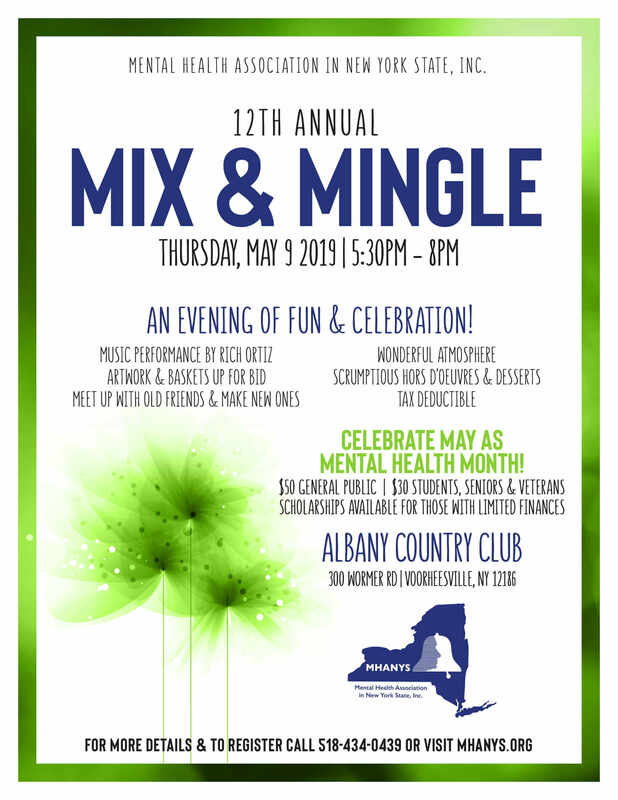 MHANYS is a not-for-profit organization that works to end the stigma against mental illness and promotes mental health wellness in New York State. MHANYS achieves this through training, education, advocacy and policy, community-based partnership programming, and by connecting individuals and families to help. Celebrate and Participate with MHANYS this May! Did you know this is the second year of the Sylvia Lask Scholarship? The Sylvia Lask Scholarship is awarded annually by MHANYS. It was named in honor of Sylvia Lask in 2018. Ms. Lask is a tireless Mental Health Advocate who championed the creation of New York State Mental Health Education Law from inception. This law requires Mental Health to be taught as part of health class in all K‐12 classes – NYS is the first state in the nation to make this happen. Ms. Lask, a current member of the MHANYS Board, is known statewide for a life time of fighting on behalf of all New Yorkers. She is a visionary and a master mental health advocate based out of Bronx, NY. 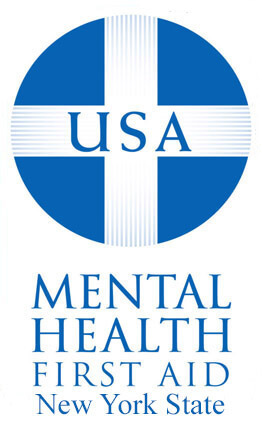 This scholarship is open to juniors, seniors, and matriculated graduate students attending school in New York State and majoring in a mental health‐related field to prepare for a career in mental health. You must be a New York State resident and demonstrate financial need. can access RFP’s for 2019-2021.